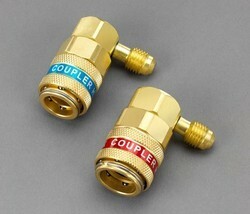 We provide a wide range of Air Valve Adapter that are used for manufacturing of domestic and commercial AC units. 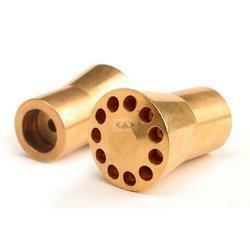 The said items are produced with Brass IS-319 Materials and apply to the pipeline connection in various air-conditioners and refrigeration systems. We also design the products as per the specifications of our valued customers.